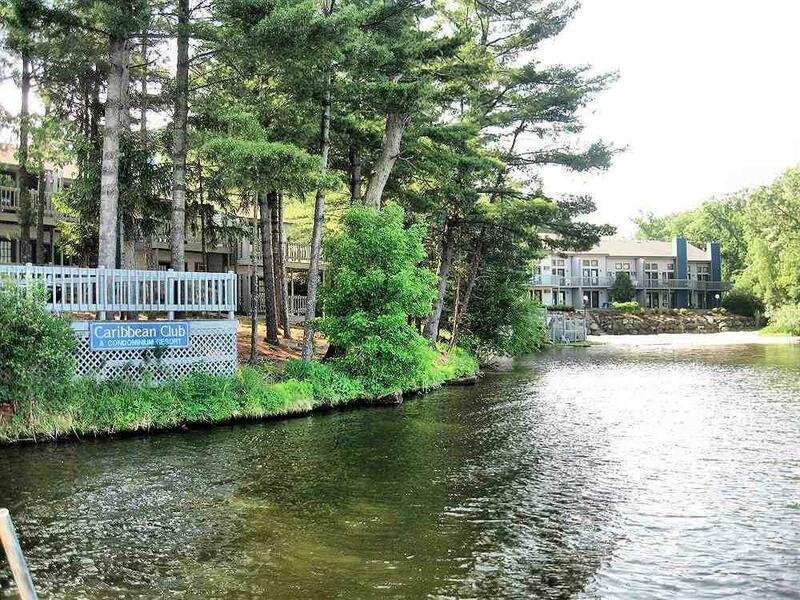 1093 Canyon Rd, Lake Delton, WI 53965 (#1838962) :: Nicole Charles & Associates, Inc. Fully furnished ground floor condo near the (outdoor/indoor) pools and recreation center. Recently updated to include newer furnishings, flooring, kitchen and bathroom counter-tops, kitchen appliances and A/C units. 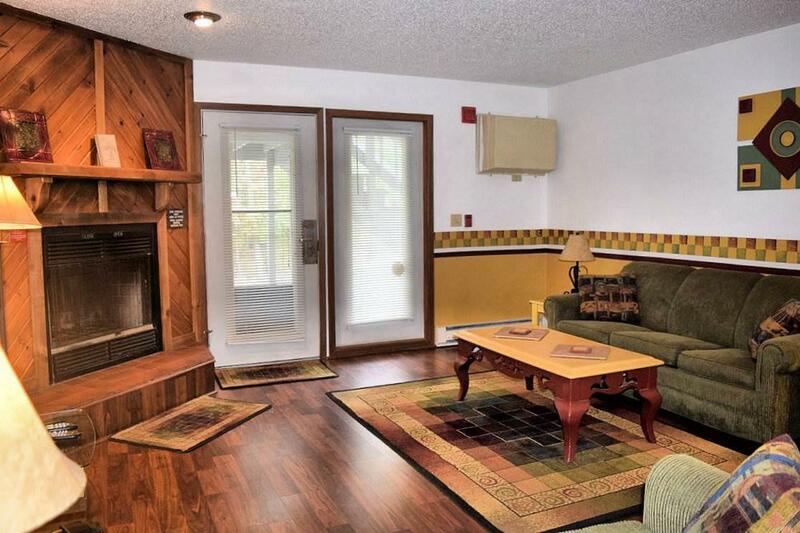 Large master suite with large jetted tub, corner fireplace and walk-out to patio area. Enjoy the beach or association's pontoon boat on beautiful Lake Delton. 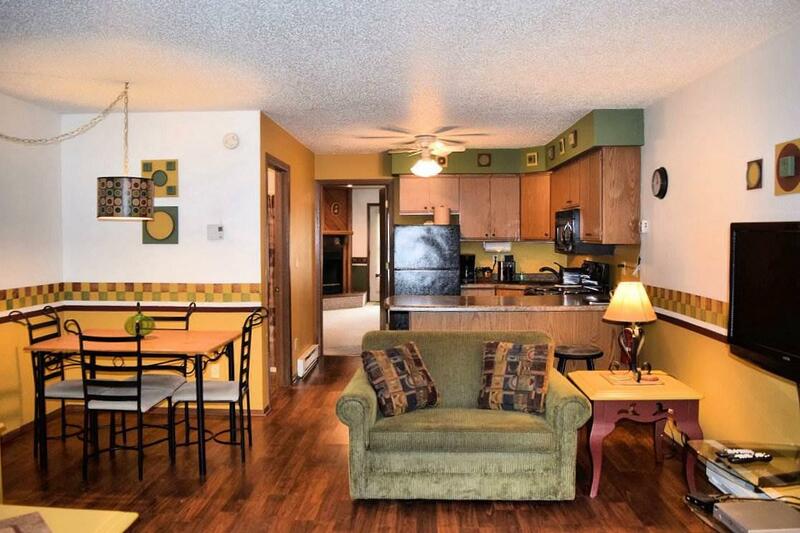 Close to shopping, restaurants and all the area attractions, entertainment and excitement that the Dells has to offer. Great getaway or year-round residence! 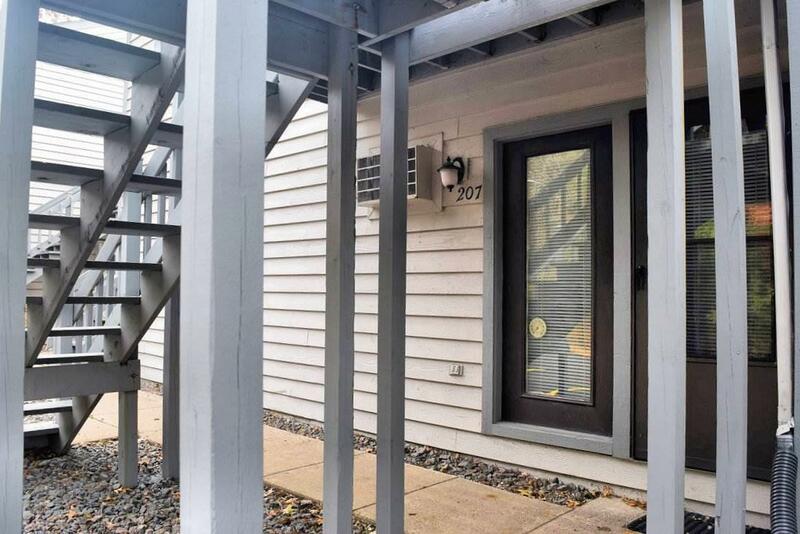 Currently a great rental opportunity (Last 24 months gross rental $28,550).